Lazing way your dat without a care in the world? Book our Lazy Sunday package for a divinely relaxed stay. 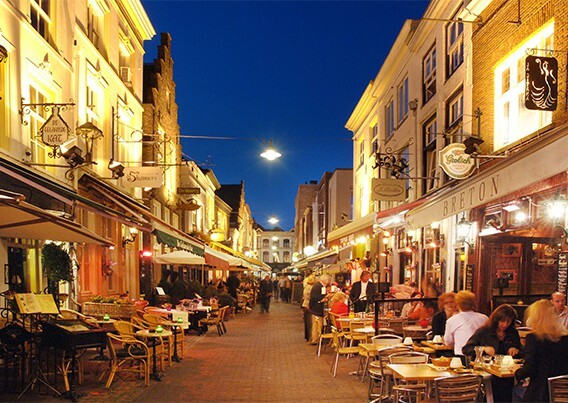 Enjoy ‘s-Hertogenbosch and all it has to offer during this 2 day-shoppingarrangement! 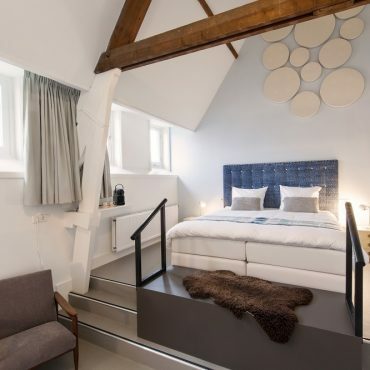 The monastery hotel has a (wireless) connection descending directly from up high: lightning fast free Wi-Fi is available to all our guests. 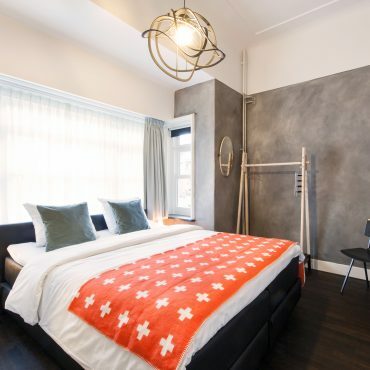 Additionally, all rooms are equipped with modern conveniences such as luxurious king-size beds with extra topper, flat-screen TV and a CO2 controlled ventilation system. 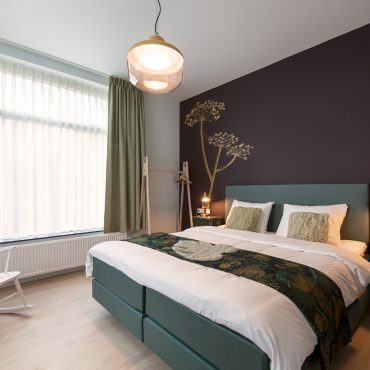 When you wake up after a great night’s sleep, a delicious breakfast buffet will be ready for you at our restaurant de Eetkamer. Luckily at a more decent hour than sister Clementine used to serve breakfast! 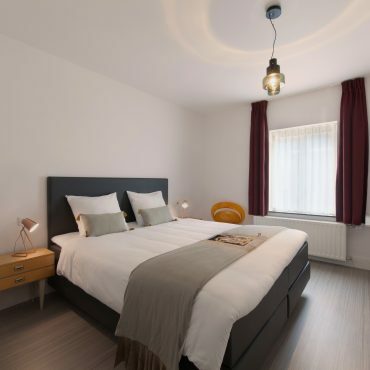 Further to enjoying a wonderful stay in one of our charming rooms, you are welcome to use the other facilities and common areas of the hotel. Feel free to explore and discover our hotel! Have a drink in our restaurant or enjoy a walk through our convent (vegetable) garden. It is also possible to make use of our inviting meeting facilities, where you can have a gathering in an intimate and comfortable setting. We offer a unique location for meetings and social activities such as yoga, meditation, workshops and singing. an additional price of €40 per night. We only have a limited amount of extra beds available, send us your request and we will contact about you the possibilities. in consideration of the peace and security. The hotel has a total of 20 parking spaces available in a car park just a 5-minute walk away. For €13,- per night you can park your car there from 15.00u on the day of arrival until 11.30u on the day of departure. Do you want park your car earlier or leave your car longer? That is possible, based on our availability. We charge extra for these hours. The card to entrance the garage is only available at the reception. For our less abled guests we do not only have a room with special adjusted facilities, we also have a parking spot saved next to the room. Check- in is possible from 15.00 until 21.00. 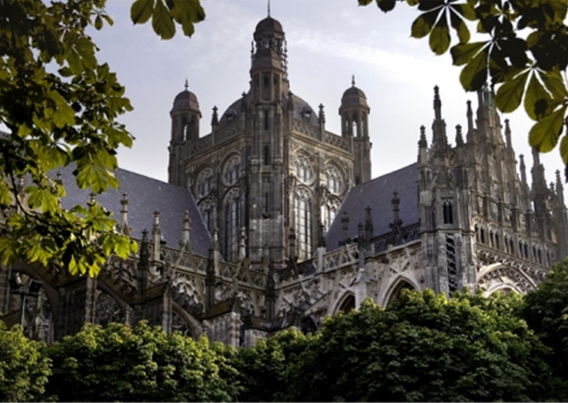 ‘s-Hertogenbosch and the famous St. John’s Cathedral, which are located at only a few hundred meters from the hotel. 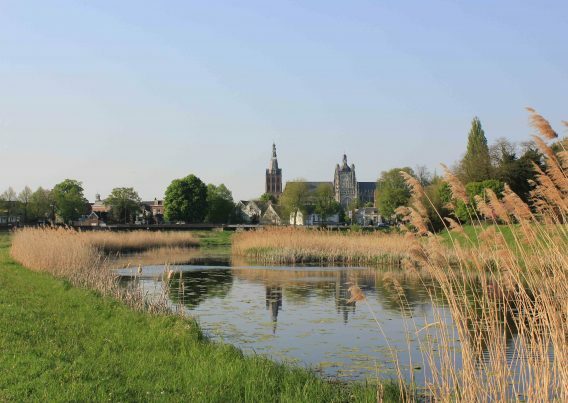 Or go out into the green surroundings of the Prins Hendrik city park or the beautiful nature reserve Het Bossche Broek. Interested in the heritage and her rich history? Curious about how the building got her current destination and her social objective? We like to tell you about it during a tour. Take a look in the monastery garden, the chapel with her beautiful stained glass and the dinning room with her wallpainting. When possible we will also show you some rooms! Costs: € 40,- per tour of 45 min. Tours are given to groups of max. 15 guests. From 8 guests, combined with a heavenly dinner: the tour is free! 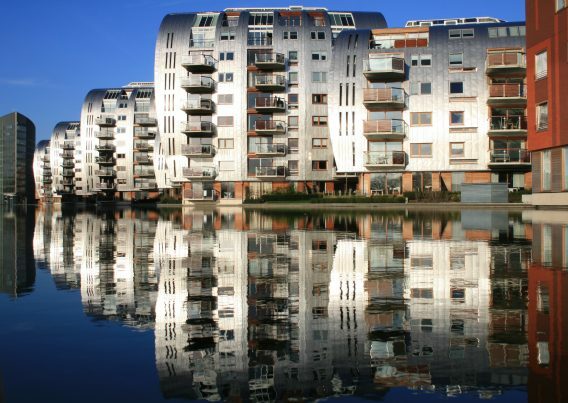 Experience vibrant 's-Hertogenbosch, the most welcoming city in the Netherlands! Taking care of others occupies centre stage in our hotel. Not only do our staff love to pamper you, they also gladly provide you with local tips. Whether you are looking for a cosy restaurant, that one special shop or an amazing cycling route, do not hesitate to ask us. We have plenty of ideas! 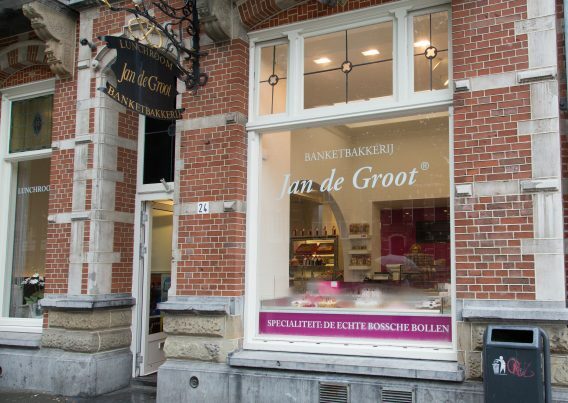 ‘s-Hertogenbosch is the exuberant capital of Brabant. There are plenty of nice bars and restaurants, where hospitality and good food go hand in hand. 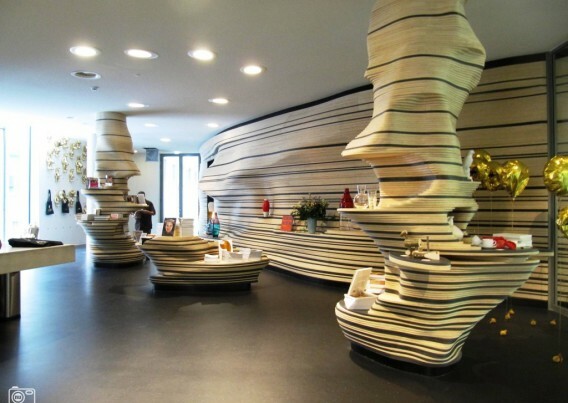 If you are a shopping enthusiast you will find yourself in a veritable shopping paradise, thanks to the unique variety of clothing, fashion and design and furniture stores! inspired in this dynamic city! Also check our packages. ‘s-Hertogenbosch, Festival Cement and November Music. 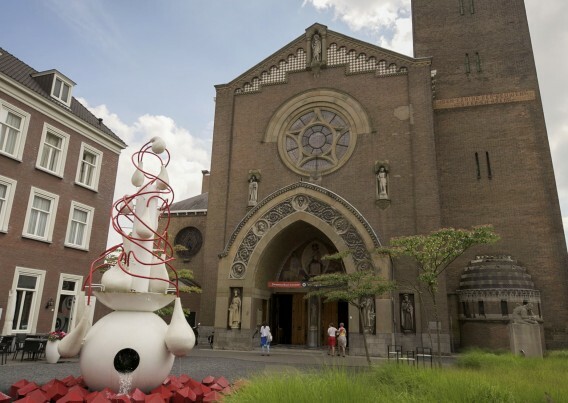 Also, there are lots of museums to visit, such as Het Noordbrabants Museum, Stedelijk Museum ‘s-Hertogenbosch and the Jheronimus Bosch Art Center. 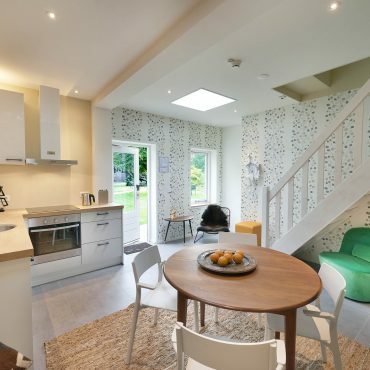 In need of enjoying the peace and quiet of green space or the great outdoors? 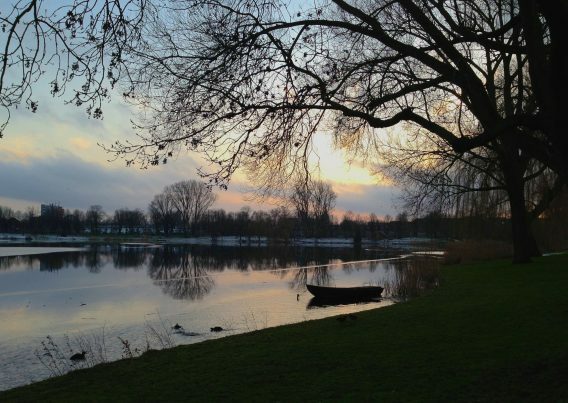 Visit the adjacent Prins Hendrikpark, admire the city skyline from the nature reserve Het Bossche Broek. Explore the natural beauty of De Gement by bike or experience a trip underneath the city. 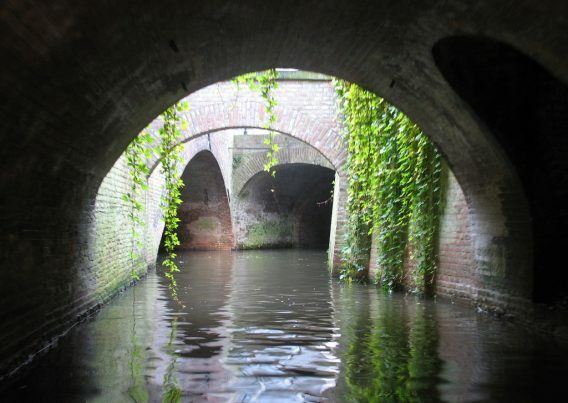 While boating through the narrow waterways of the Binnendieze you will view the most beautiful places in the historic city centre at street level and below. You can also take a refreshing dip at recreational lake the IJzeren Man in the neighbouring village Vught.